» Malaysia 10 years Residency Visa!! GRAB YOUR 10 YEARS VISA NOW! What is MM2H?Malaysia My Second Home (MM2H) Programme is a ten years residency visa offered by the Malaysian government to non-Malaysian with various privileges. The programme is promoted by the Malaysian government through the Ministry of Tourism to promote Malaysia as a second home to foreigners. When granted the visa upon fulfillment of certain criteria, visa-holder is allowed to enter, leave and/or stay in Malaysia during the validity of the visa period and enjoy the privileges under the programme. We are one of the licensed MM2H Company appointed by the Ministry of Tourism. Our License No. is KPL/LN MM2H 0400. How to apply?It is simple, just contact us at [email protected] or contact our appointed representative in you region for assistance. We provide FREE email consultation and should you require consultation on getting this MM2H visa, we are happy to advise and answer your enquiries. 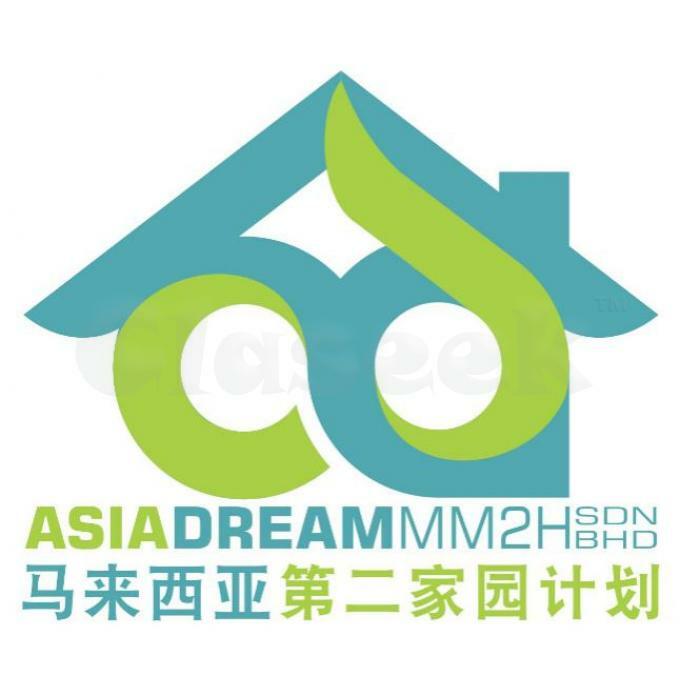 You can also visit our website at www.asiadreammm2h.com .